For a successful relocation it is important to choose a quality packers and movers company to help you with your relocation. 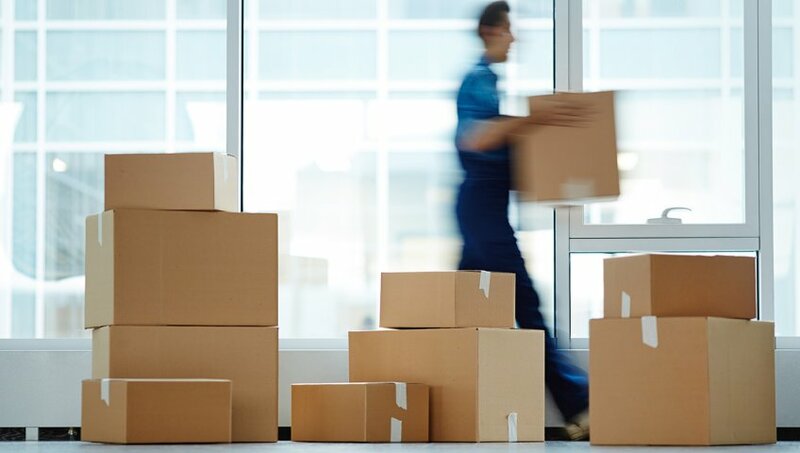 No matter if you a moving to a different location in the same city or across the county, hiring a reliable moving company have a significant effect on your relocation. Many people take relocation process as granted and think that the relocation process can be handled easily, however the fact is that relocation is never easy. It involves lot of unexpected things which only professional packers and movers can handle as they have the experience and proper equipment to handle the job. 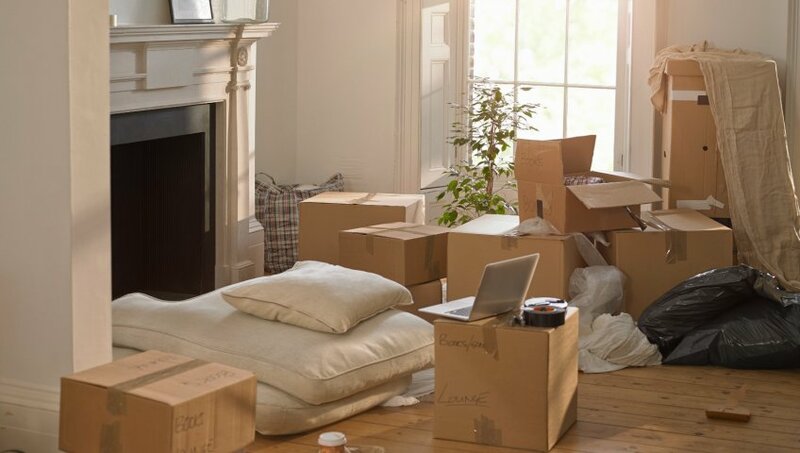 You will need to plan your move efficiently and pack your belongings safely to ensure that there are no breakages while you take your items to your new address or during the unpacking and setting them up. This is where Maruti International Packers and Movers come into the picture. We are a professional packers and movers company based in Pune and we are here to see to it that your items are safe during your relocation and that your move is as stress-free and as enjoyable as possible. We are reliable, offer the best customer support and can be trusted with your items. Our expert team of experienced packers and movers Pune will handle your belongings with great care, and our moving experts will give you valuable advice about your move. Local moves are no less demanding than moving across the country. You should keep this in mind while planning the move. The packing process plays an important role in deciding if the move will be a success or disaster. 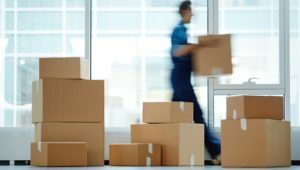 At Maruti International Packers and Movers, with our years of experience in providing moving services in Pune, we know which packing material is required for which item. Our packers and movers team are experienced, and we are experts when it comes to packing your valuable belongings, so you’ve got nothing to worry about. Our team will make sure that your move is safe and well-organized while seeming effortless. Don’t forget that you’ll also need help with packing. Maruti International Packers and Movers Pune is here for you and we use top-quality packing materials, such as duct-tape, blanket wrap, stretch wrap, bubble wrap and others. Our moving experts will help you plan the move considering your specific moving needs and budget. They will also explain the moving services you will require and why. At Maruti International Packers and Movers Pune we are very transparent out our pricing. Our moving experts will justify and explan the pricing to you. Once the financial are finalized our moving team will come to your location on the moving day with the packing material and will pack and transport your belongings to the desired location. If you’re interested in knowing what moving services we offer, do not hesitate to call us. Our customer support is here to help you with anything you need related to your move. Maruti International Packers and Movers Pune has all the answers for a successful relocation. Contact us now to setup an appointment.